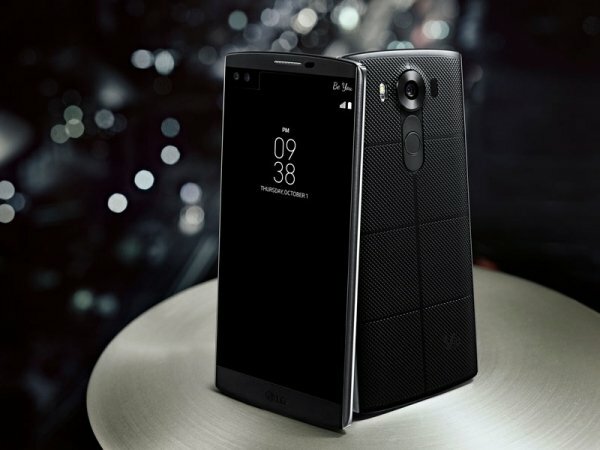 The #LGV10 flagship can be yours for just $489 through a deal over at eBay. 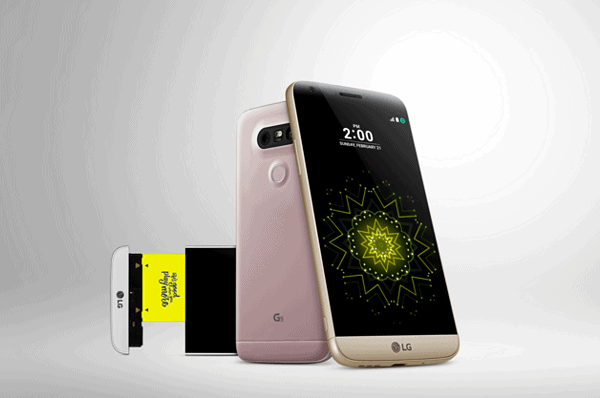 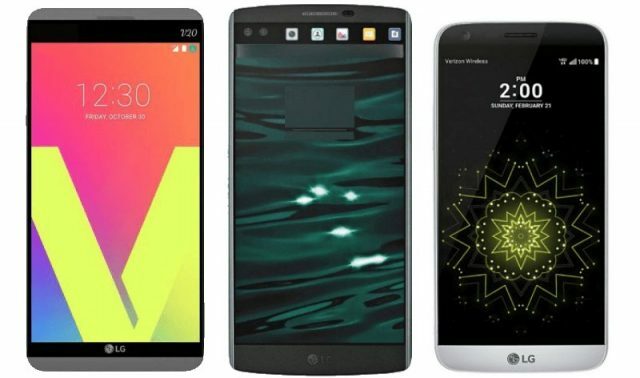 Although we’ve seen the handset for much cheaper out there, the device comes with hardware to rival even the best in the business today. 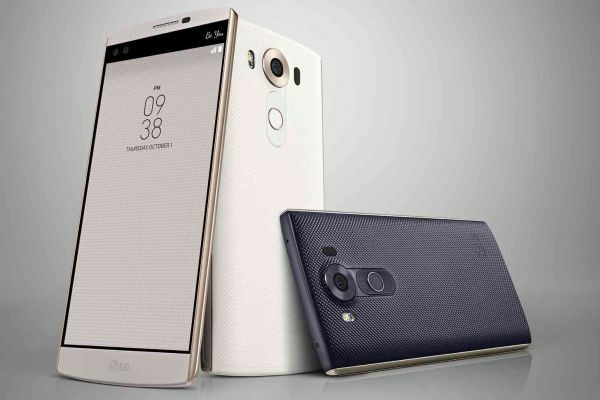 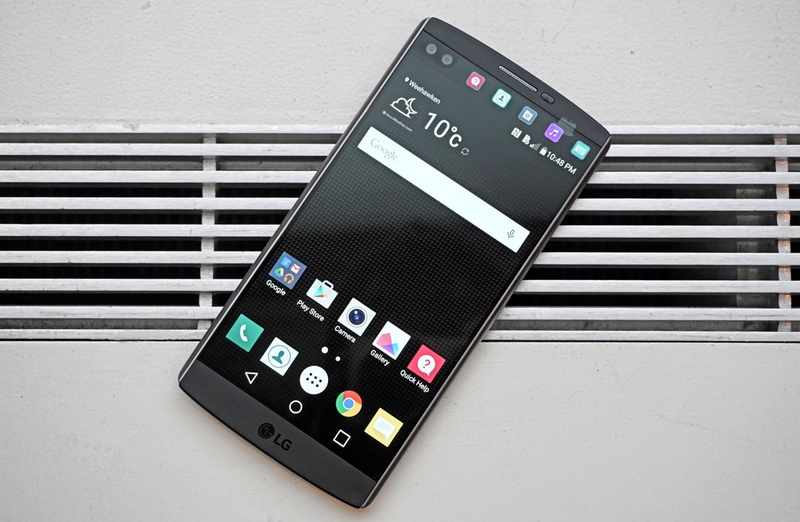 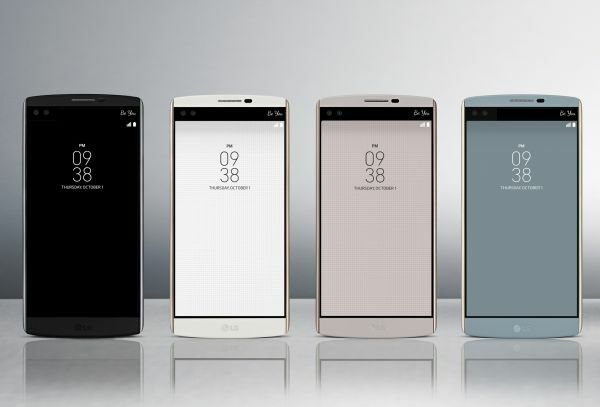 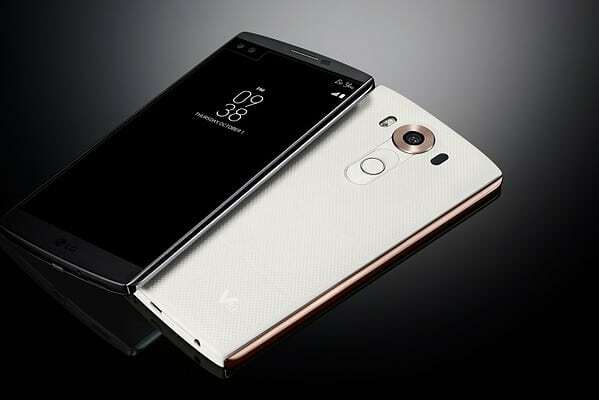 Keeping this in mind, just short of $500 doesn’t seem like much for the LG V10.